Documents relating to trust mahi. Includes minutes, agendas, reports and strategic plans. 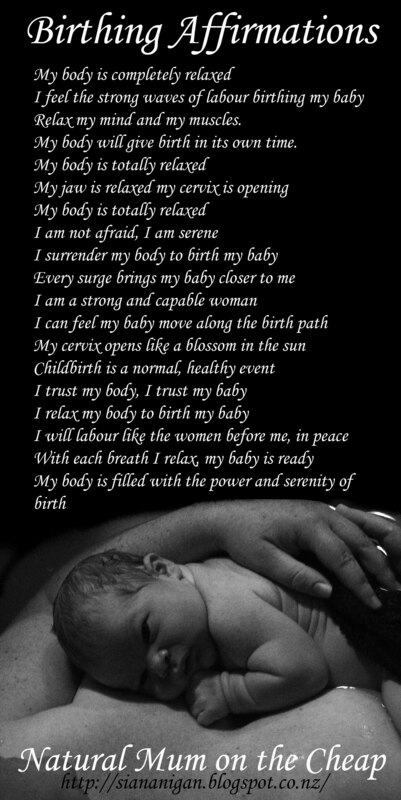 Have you considered a home birth? All documents relating to our Annual Hui, including minutes, agenda and actions points. Categorised by year.